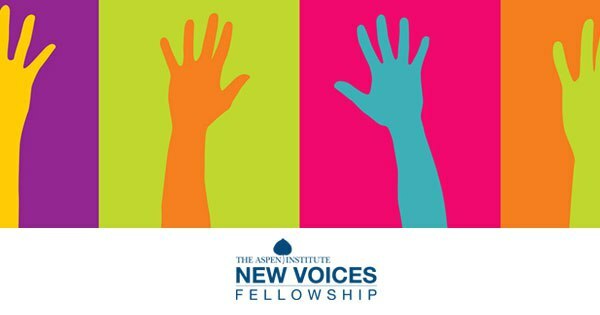 Fully Funded Aspen Institute’s New Voices Fellowship is a year-long media skill, communication, and leadership program designed for standout development professionals from the developing world. Candidates for the Fellowship are expected to have both a record of significant professional achievement and a desire to share their perspectives on global development with a broader international audience. The Fellowship is open by nomination only. The Fellowship is recruiting a total of 25 Fellows for 2019. We are looking for 15 Fellows who are development experts in fields such as food security, global health, development economics, health and human rights, and climate change. We are also looking for 10 Fellows who are experts working on the front lines of sexual and reproductive health and rights. All expenses for the fellowship are paid, and often they provide funds for Fellows to participate in media-related activities and conferences. Candidates for the Fellowship are expected to have both a record of significant professional achievement and a desire to share their perspectives on global development with a broader international audience. They will review your nomination. If you pass through the first round, they’ll be in touch with you directly, asking you to submit an application. This application involves two essays and a series of questions. Once the New Voices team has reviewed applications, they will ask a small group of finalists to participate in an interview via Skype or phone. From this group, they will choose the final class of Fellows.